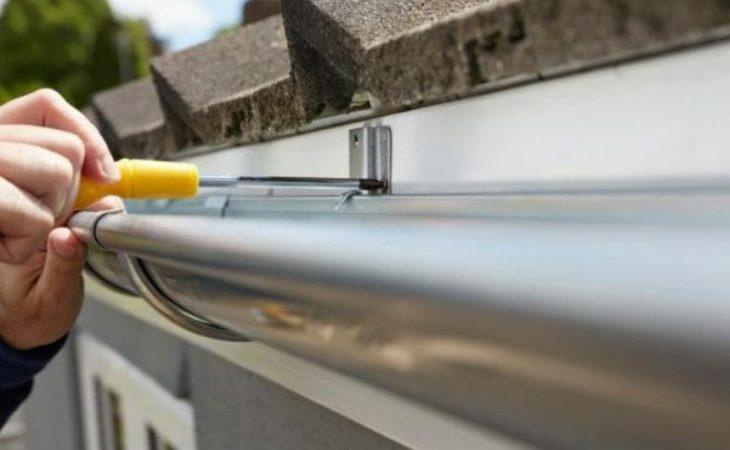 Let’s be honest – installing gutter wasn’t fun in the first place, whether you have done it yourself or called in a professional. And along with that comes the fact that if your gutter gets damaged your whole house is at risk. 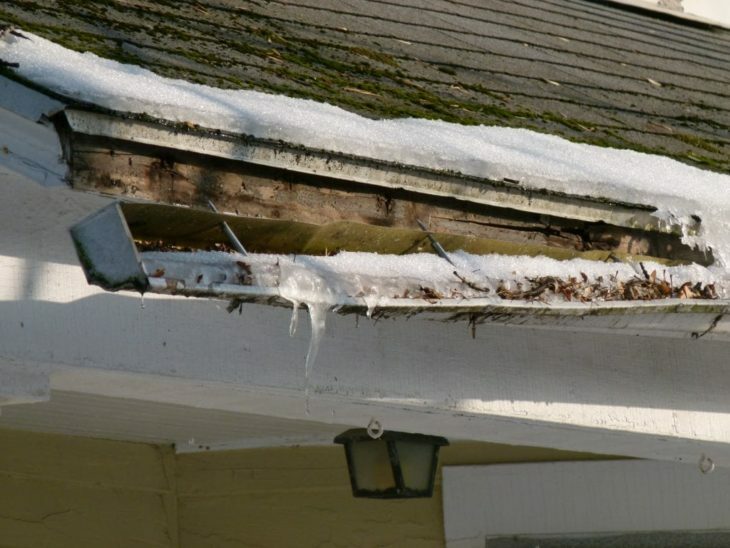 A damaged gutter can affect your roof, basement, walls, as well as the foundation. Believe it or not, the gutter can even be damaged by leaves or twigs. 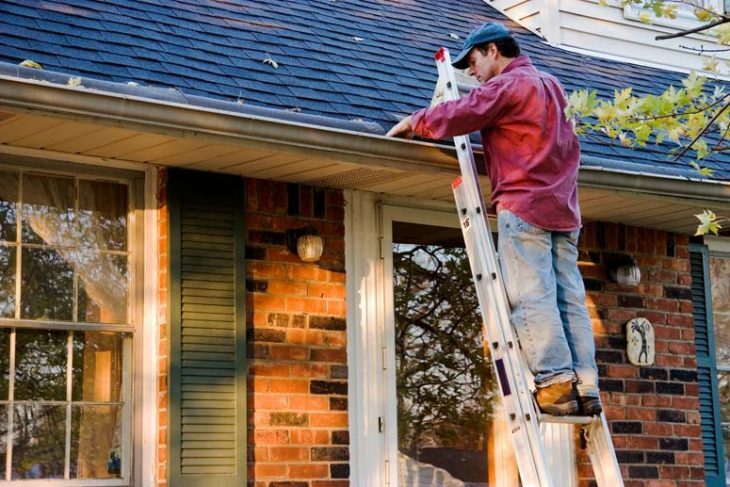 Thus, regular maintenance of the gutter is necessary in order to prevent any bad outcome. The wisest thing you can do is to call in a professional from a gutter repairs agency. Now, let’s take a look at the types of damaged gutter and how to repair the same! If you didn’t secure your gutter with a guard, chances are leaves and debris will build up, so you need to clean the gutter at least a few times a year in order to prevent this. All the piled up junk leaves and debris can make it harder for water to flow, pulling it on the roof and increasing chances of further damage. Clogging is an easy to solve condition – as we mentioned above you just have to clean it regularly by yourself or with a help of a gutter repair professional. Now – a more serious condition is leaking. 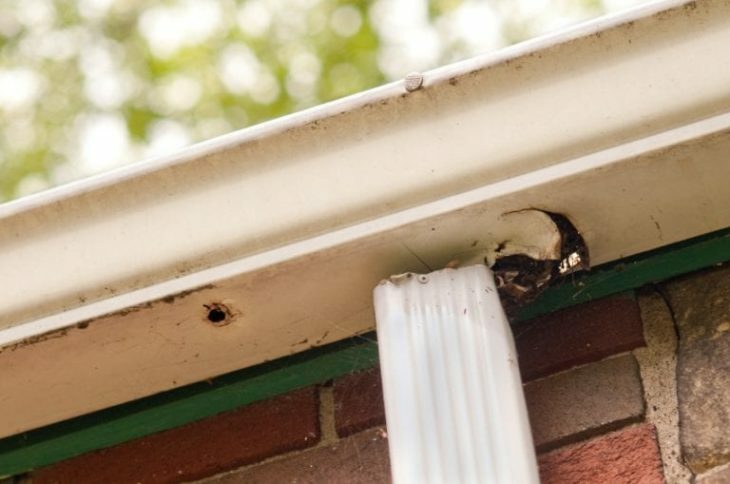 The holes in your gutter are usually created by rust damage or from debris, and a leaky gutter will likely result in a watered basement. Now, when it comes to a leaky gutter it is best to call in a professional – he will know what to do and have the right tools. But if you want to do it yourself, you can try sealing a smaller hole with a sealant, or search for a complete repair kit if the hole seems more serious. If your gutter starts pulling away from fascia, it is time to react. It can either result in water seeping directly to the foundation, or the whole gutter falling apart and possibly hurting someone. Fixing a sagged gutter isn’t that hard, and you will most likely be able to support it with a brace. But if that is not enough call in a professional to help you! If it is time to replace your whole gutter system, chances are the professional will know how to do it much better than you. This way you will avoid the possibility of damaging the roof, or other installation problems. Along with that, when it just seems that you can’t unclog the gutter be sure to hire a repair service. It is likely that some animal has nested in and they will need to take care of that. 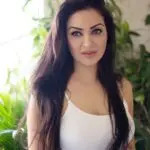 Last, but not least if you simply don’t feel comfortable with climbing the ladder or engaging in the DIY call in a professional and spare yourself of further troubles. The gutter is an essential thing when it comes to water collecting and directing, and that is why you need to invest extra money and time to assure that it functions properly. If you come across any of the mentioned problems you have the two options – do it yourself or call in gutter repairs professional; choose whichever suits your better but don’t leave it damaged in any case! We Finally Find out How Kim Kardashian’s Sinks Work! Are the Rumours about Britney Spears Getting Dumped While Recovering in a Mental Health Facility True?